Summer is sadly coming to an end and it will soon be time to switch your summer wardrobe to your fall/winter wardrobe. We at A1 Access Storage in South Salt Lake highly recommend keeping out of season clothing in a storage unit at our facility to keep your closet free of clutter. 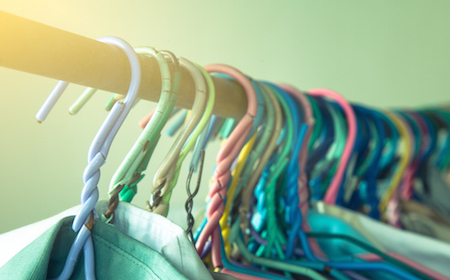 To help you with the process of properly storing your summer clothing we have gathered some steps to follow. Have you ever considered taking the items you just don’t use anymore to your local Goodwill or Deseret Industries? We at A1 Access Storage in Salt Lake City have done our research when it comes to the donations that are need the most at these centers. If you find yourself unable to even clear a path in your laundry room, it may be time to conquer the mess. 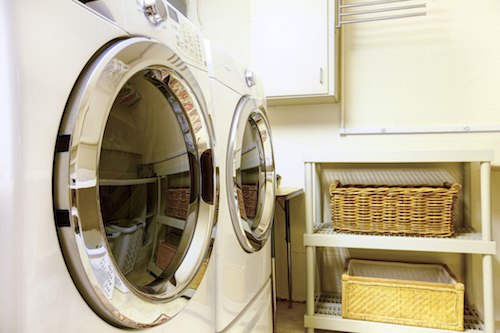 Your messy laundry room can be due to the overabundance of clothes, clutter, and inadequate storage. We at A1 Access Storage in South Salt Lake can help you conquer the clutter with one of our storage units and with the tips listed below. 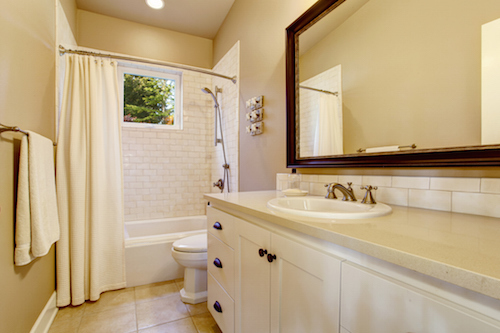 Bathrooms are essential in our everyday needs. We spend the beginning and end of each day in our bathrooms. Having a clean and organized bathroom will help to speed up your morning routine and make your bathroom cleaning duties seem like a breeze. 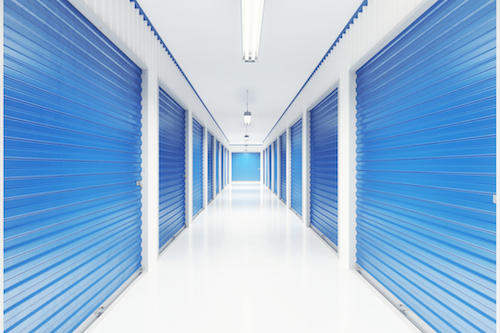 We at A1 Access Storage in Salt Lake City can help you in the organization process with the tips we have listed below, and a self-storage unit for all those extra items you just can’t seem to find the space for. When moving or traveling you may need to store your car in a storage unit at A1 Access Storage in Salt Lake City. 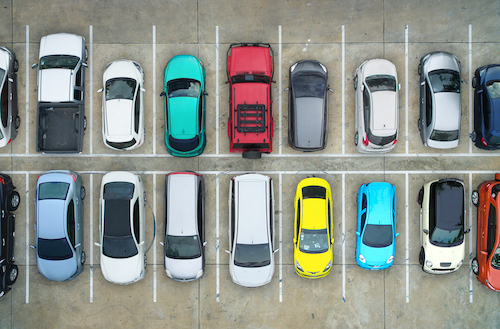 We can keep your car safe and secure for as long as you need it. It is up to you to make sure that your car has be properly prepared for its stay in storage. We have provided you with some tips to help you out in the preparation of your car. 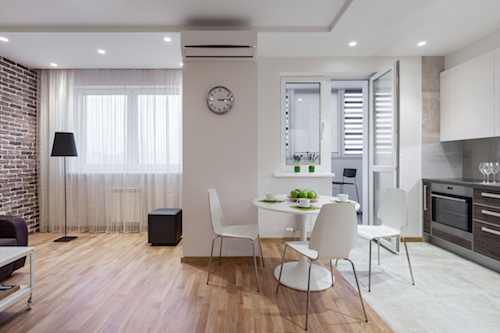 Apartments aren’t known for their spacious living areas and storage solutions. It is up to you to create a well-organized space and use the available storage space to its fullest. 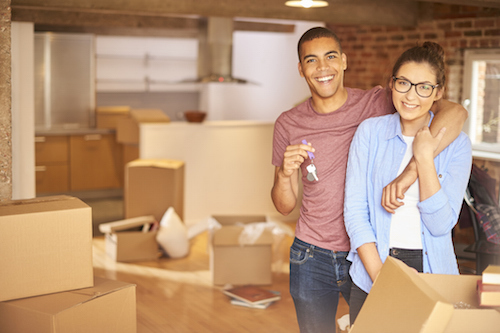 With the help of a storage unit at A1 Access Storage in South Salt Lake and the tips listed below you can create a clean and organized home in your new apartment. Whether you are expecting yourself or having family come to visit, you need to make sure your home is prepared for the newest member of your family. We at A1 Access Storage in South Salt Lake can help you with the babyproofing process of your home by giving you a safe and secure storage unit to store your most breakable and precious items. Below we have also gathered some steps you can take to properly babyproofing your home. Take a good look at your closet. Can you easily find the item of clothing you want to wear or does it look more like a clutter of unused clothing and random household items? 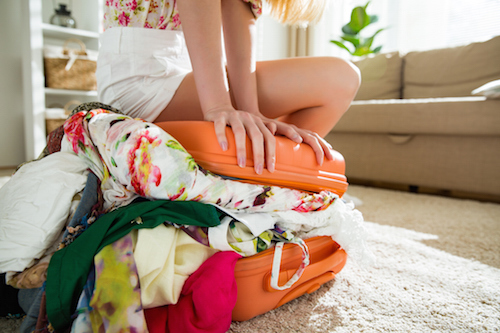 If you can’t easily find what you need in your closet then it is time to reorganize. A1 Access Storage in Salt Lake City can help you by providing you with the extra self-storage space you need. Below are some steps for you to follow when you begin the closet organization process. Whether you are moving or just need a place to keep your motorcycle safe for a few weeks, you can trust A1 Access Storage in Salt Lake City to give you the storage space you need. 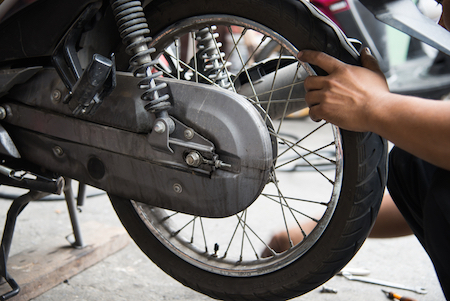 Before placing your motorcycle in storage you will need to take the time to make some preparations to your bike. Below are just a few of the steps you should take to prepare your bike for its stay in storage. 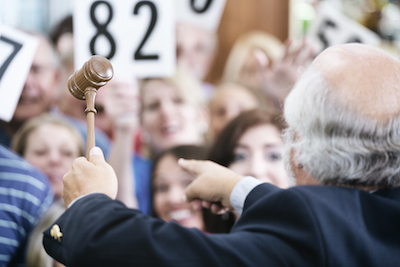 When it comes to storing your valuables you want a storage facility you can trust to protect the items you love. A1 Access Storage in Salt Lake City can provide you with the safety and security you need for all of your items. 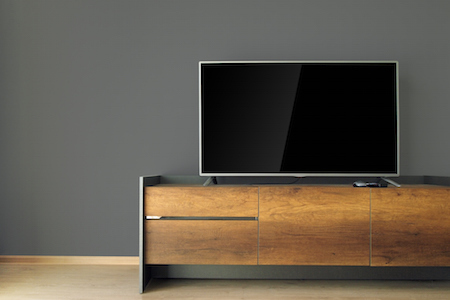 This is especially important when it comes to needing to store your television. While we will take care of the security you need to make sure your television is properly packed for storage. Below are the steps you can follow to keep your television in pristine condition while in storage. 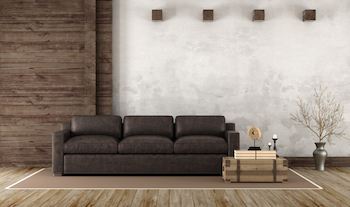 Whether you are moving or have acquired new furniture, you may have a couch on your hands that is in need for a stay in our storage units at A1 Access Storage in Salt Lake City. Before placing your couch in storage we recommend you follow the steps listed below to properly prepare your couch for storage. Spring is fast approaching and judging by how difficult this past winter has been, your home could probably use a thorough cleaning. We at A1 Access Storage in South Salt Lake can help you throughout your spring cleaning process with some much needed storage space available at our facility. 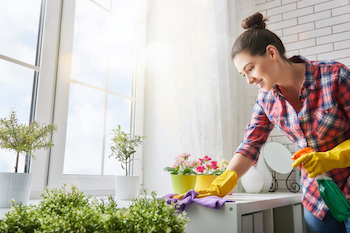 We want to help you in your spring cleaning endeavor further by providing you some tips to properly clean your home.